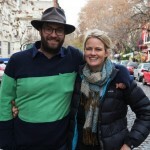 Miranda Edmonds and Khrob Edmonds – Directors –Brother and sister team, Khrob and Miranda have worked together on a number of productions. 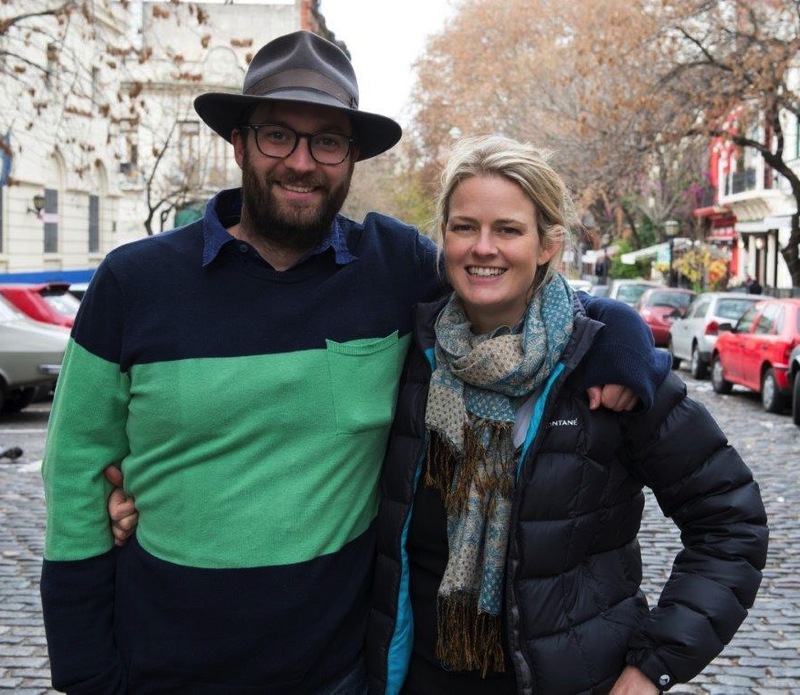 Most recently they directed the award-winning short animation Chat Noir (funded by Screen Australia) and the festival success The Water Was Dark And It Went Forever Down (funded by ScreenWest). 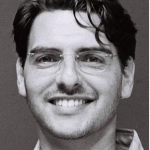 Khrob has also recently competed a post graduate diploma in directing at the Victorian College of the Arts and Miranda works at Impian Films as Head of Development. 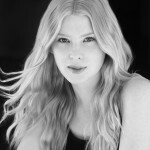 Emma Booth – “Carolyn” – Emma Booth will soon appear in Taylor Hackford’s feature Parker, with Jason Statham and Jennifer Lopez. Emma’s other feature credits include Joel Schumacher’s Blood Creek, Karl Golden’s Pelican Blood, Scott Hicks’ The Boys Are Back opposite Clive Owen, and as ‘Germaine Greer’ in the Working Title feature, Hippie Hippie Shake opposite Cillian Murphy and Sienna Miller. Most recently, she was seen alongside Jason Clarke and David Lyons in Craig Lahiff’s Swerve. Emma made her feature film debut in Cherie Nowlan’s Clubland, which premiered at the 2007 Sundance Film Festival. Her performance in the film earned her the Best Supporting Actress Award at the 2007 Australian Film Institute Awards and the Film Critics Circle of Australia Awards, and the Best Australian Newcomer at the 2008 Movie Extra Filmink Awards. 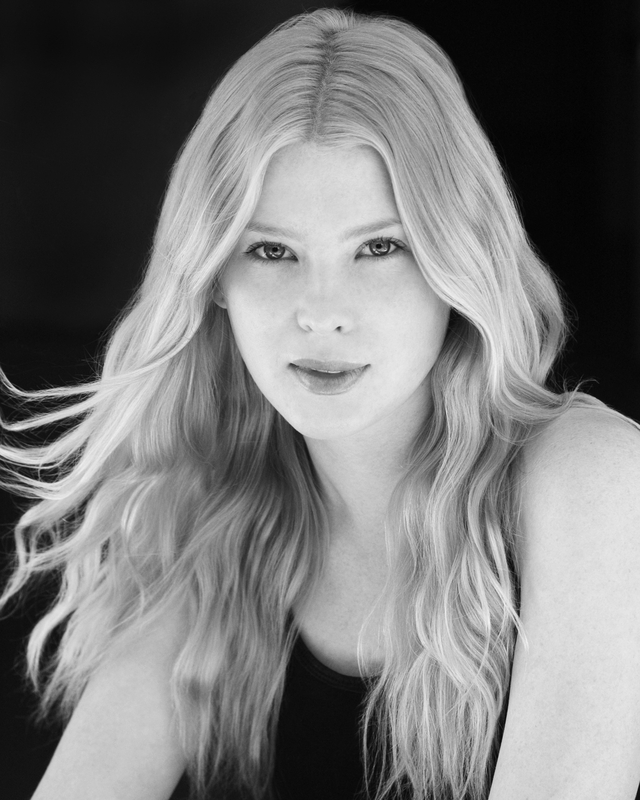 Emma’s television credits include Tim Winton’s Cloudstreet, Underbelly: The Golden Mile, Rowan Woods’ ABC miniseries Three Acts Of Murder, The Shark Net, Small Claims, The Circuit, All Saints and the ABC telemovie Jack Irish: Bad Debts with Guy Pearce. 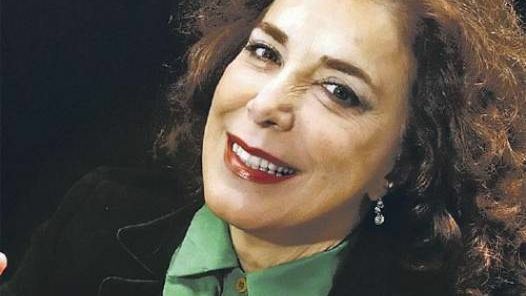 Mirta Busnelli – “Lina” – Mirta Busnelli is an Argentine actress famous for her role in the Graduates (2012), Kept and Dreamless (2005) and Buenos Aires Vice Versa. She won the Silver Condor Award for her role as Sara in the film Kept and Dreamless and numerous TV awards for her roles on various telenovellas. 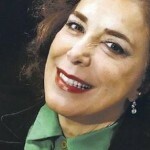 Considered one of the most versatile artists of his generation and more than forty-year career, Mirta is one of the most recognized actresses in Argentina. She is currently working on the sitcom Neighbours At War. Tania Chambers – Producer – Tania Chambers is a Producer, Executive Producer and Creative Industries Consultant. 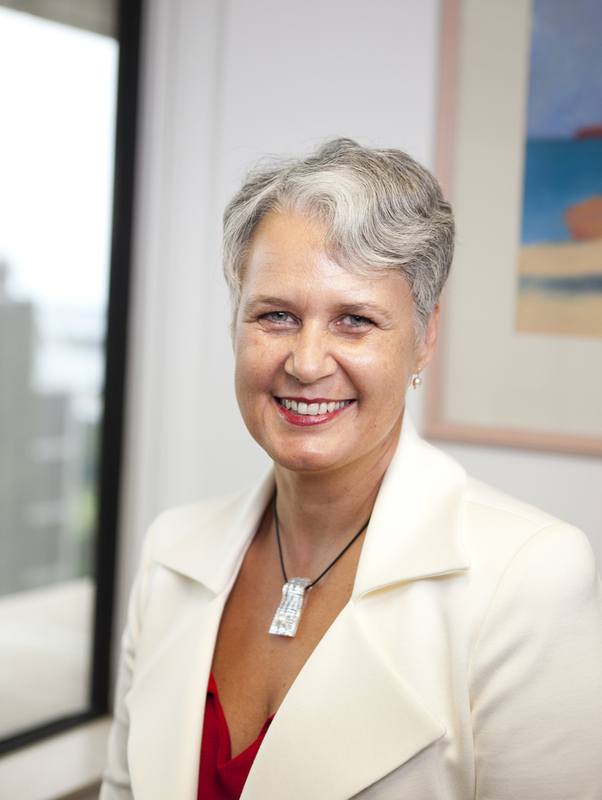 Formerly Chief Executive of two of Australia’s regional funding agencies: Screen NSW and ScreenWest, she has 25 years experience within the Australian film and television industry and in leadership roles at both organisational and Board level. The Founding Director of Feisty Dame Productions, Tania Chambers is a Board Member of the Arts Law Centre and of Geographe French Australian Festivals Inc.(CinefestOZ), and is an Ambassador for Australia’s Special Broadcasting Service. She previously worked as an Executive Producer and Producer with RT Films Entertainment and Wildfire Films International, was Director of Business Affairs with Barron Entertainment, Business Affairs Manager at Film Finance Corporation Australia and Legal Counsel at the Australian Broadcasting Corporation. 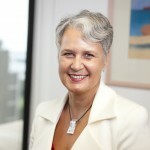 Tania Chambers has a double degree in Law and Arts (First Class Honours) in German and French literature and language from Monash University, has been a Fellow of the Australian Institute of Company Directors since 2006 and is a member of the Australian Academy of Cinema and Television Arts and the International Academy of Arts and Sciences. 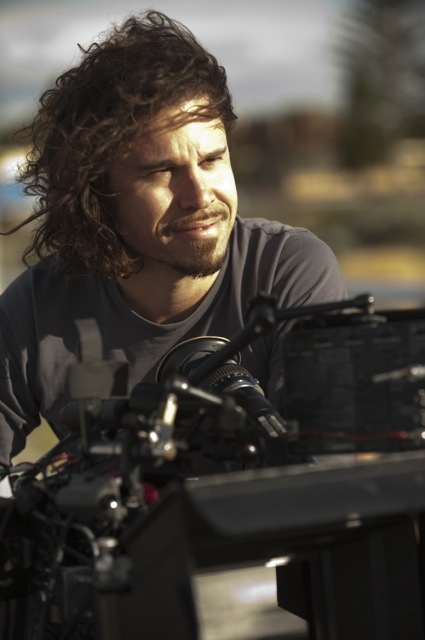 Stephen Van Mil – Producer – Stephen Van Mil founded the independent Australian film production company Impian Films. Impian’s first feature film is based on the book The Drowner by Robert Drewe. Development began in 2008 with production expected to begin in 2013. The West Australian filmmaker is producing the movie project along with Mel Gibson’s Icon Productions and UK Producer Robert Jones (The Usual Suspects). 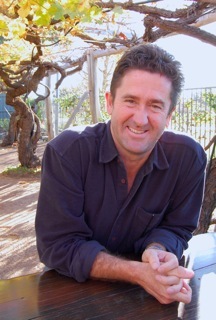 Impian Films has contracted renowned Australian-based screenwriter John Collee for the screenplay adaptation. Also in association with Icon Productions, Impian Films is producing the feature film adaptation of Tim Winton’s classic novel Shallows. John Collee – Writer – is a Scottish novelist, journalist and screenwriter whose film scripts include Master and Commander(2003), Happy Feet (2006), Creation (2009), and Walking with Dinosaurs (2013). Collee grew up in Edinburgh, Scotland and in India. He studied medicine at the University of Edinburgh and began practising medicine in Cambridge, Bath, and Bristol. In his third year of practice, he wrote the medical thriller Kingsley’s Touch, which was published in 1984. Collee subsequently worked in emergency medicine and worked as a doctor in countries like Gabon, Madagascar, and Sri Lanka. He worked in London for a short time before moving toSydney, Australia in 1996 to meet Australian directors like Peter Weir and George Miller. 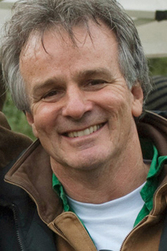 For Weir, Collee wrote the screenplay for Master and Commander: The Far Side of the World, and for Miller, he wrote Happy Feet. Collee and Snow have three children and live in Sydney. His most recent works to be screened include “Creation” about the life of Charles Darwin, and “Walking with Dinosaurs (film)” – an animated drama taking its title from the BBC documentary franchise. We can think of no-one better to transform this story to a script than John. 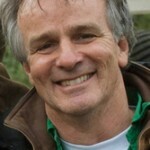 He has brought a magical touch to the story and his work ensures the script is strong and engaging to a wide audience. This is a wonderful opportunity for the directors to work with a world-class writer. 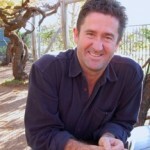 Guy Gross – Composer – Guy Gross is one of Australia’s leading film and television composers and recipient of the APRA/AGSC International Achievement Award. In 2012 he was elected president of the Australian Guild of Screen Composers. 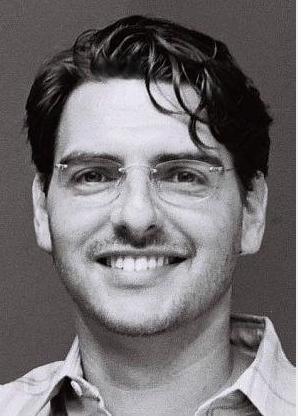 From his British Academy Award (BAFTA) nominated score to the international hit “The Adventures of Priscilla, Queen of the Desert to the US SCI-FI series “Farscape”, his film scores cover a huge variety of styles. Testament to this diversity, Guy has received numerous peer awards including Best Music for a Documentary, Children’s Series, Short film, Animation, Promotional Video, Advertisement, TV Theme and twice for Best Music for a TV Series. His musical contribution to Tango Underpants has wowed audiences around the world and adds another layer to the beautiful story of Carolyn.